We invite companies across Yorkshire eager to find out more about the latest trends and developments in IT & Telecoms to attend EXPO 2011. 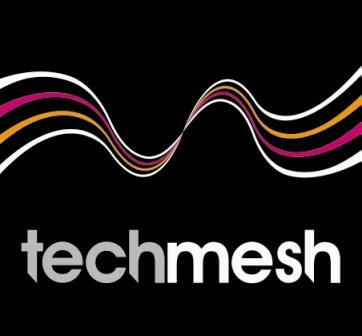 The exhibition, which is being held at the Royal Armouries on the 13th October, is organised by techmesh, the region’s only dedicated IT & Telecoms member network. EXPO 2011 provides a valuable insight into how the world of technology is changing in today’s fast paced environment. Over 40+ exhibitors; a techpanel – a seasoned panel of experts debating hot topics; the interactive zone a lively, buzzing focal point of the exhibition where visitors can watch, listen and play with the very latest in technology; a SME surgery for one to one advice from our industry experts.